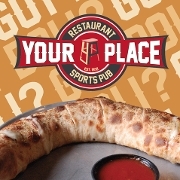 Your Place Restaurant & Pub has served the central PA area for over 45 years! We are and have always been a proud family owned and operated. We serve a variety of traditional food but are most known for our World Famous Stromboli! 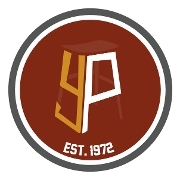 YP is also a great place to stop and have a drink. With our friendly staff and huge variety of draught beer, bottled beer, wine, cocktails and martinis! From one person to large groups, we can accommodate any occasion to truly make you feel at home at Your Place Restaurant & Pub.